We offer 4 sizes (170, 180, 190 and 200cm) of greenland paddles for kids. 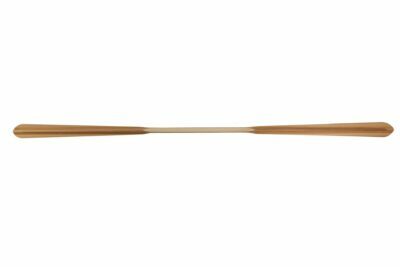 All these four paddles are similar to our greenland paddle NANOOK, only decreased proportionally. It means they have thinner loom and narrower blades, suitable for smaller hands. 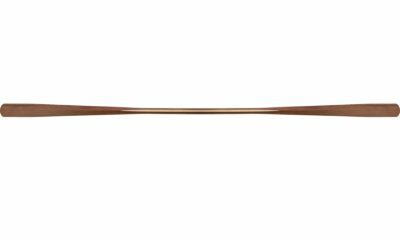 Lengths: 170, 180, 190 and 200 cm. 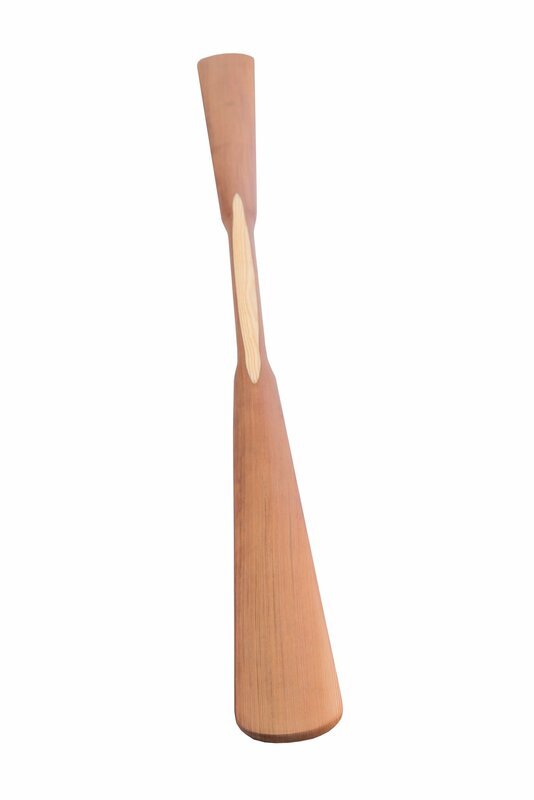 NOTICE: Every piece of wood is different. They come with different density, weight and colour. 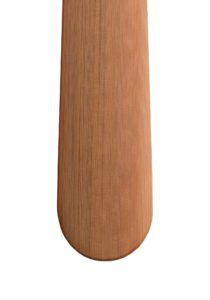 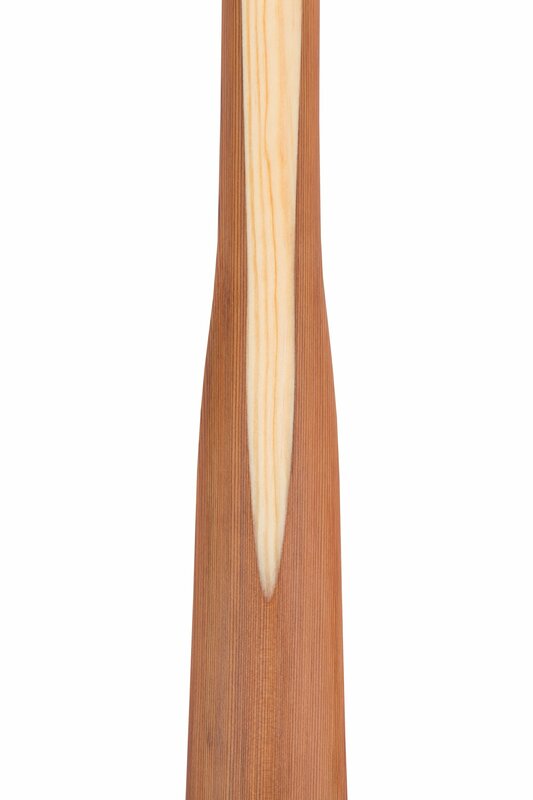 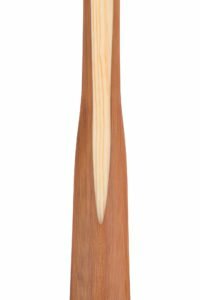 Weight of the standard paddle made of western red cedar is normally between 350 and 650 gram. 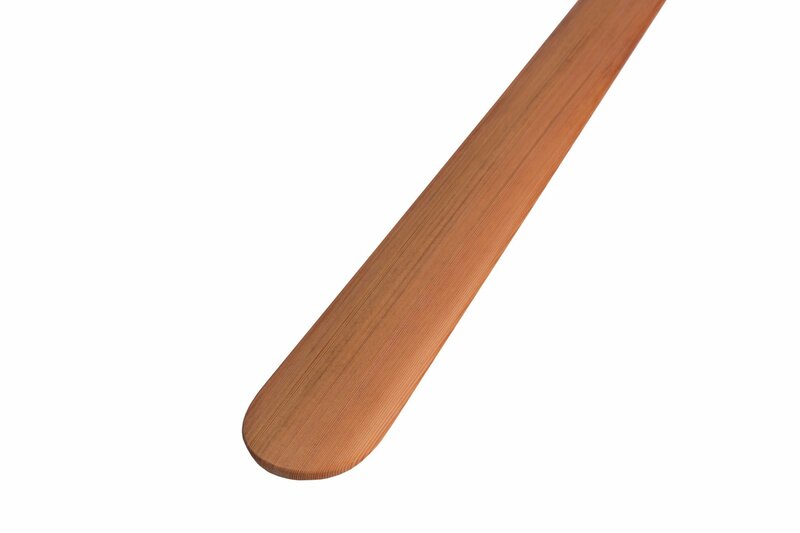 Also the colour of oiled paddles varies from very light red to very dark brown. 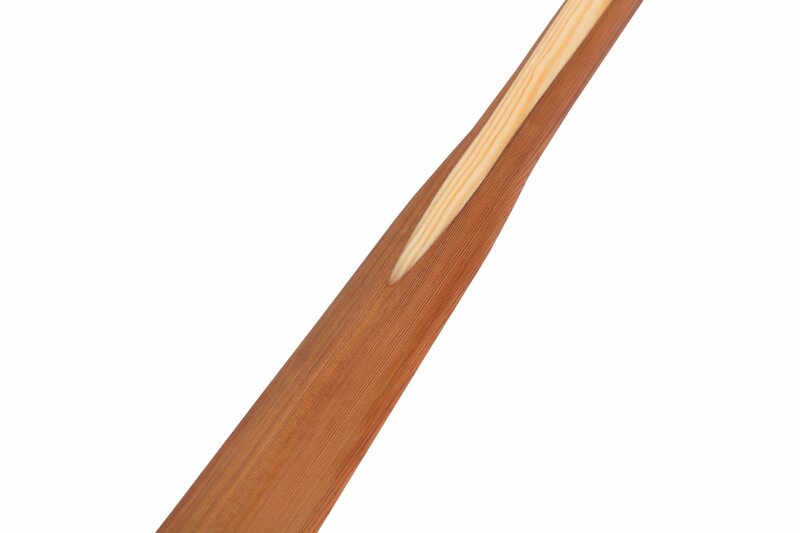 So in matter of colour, photos of the paddle are more or less illustrative.